← If it ain’t working, just fix it. Plant a tree for EARTH, U! 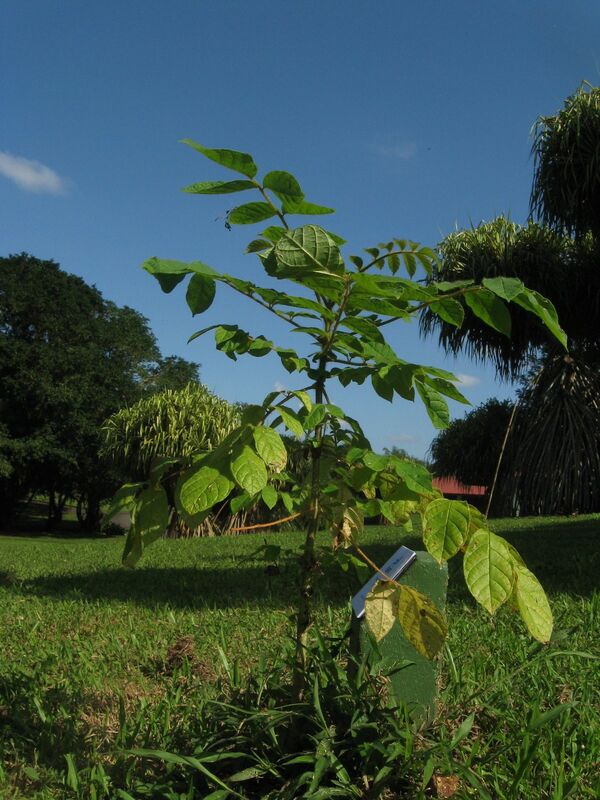 In commemoration of EARTH University’s 20th Anniversary, this dynamic Costa Rican college and its graduates are organizing a global tree planting on Saturday, June 5, which is also World Environment Day. The celebration is called EARTH Plants the Future and people in more than 26 countries are participating in the event. 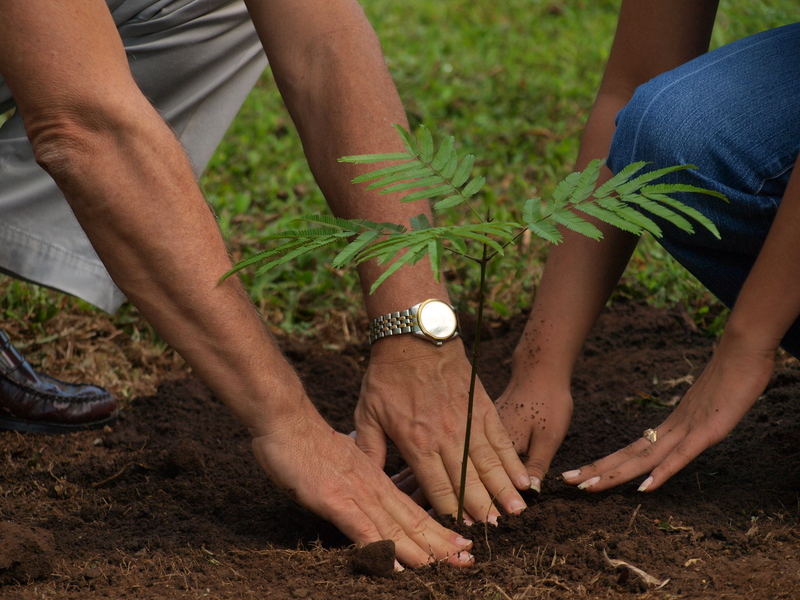 In fact, folks all across the globe have committed to planting 780,000 trees …. but EARTH’s goal is to give the planet at least 1,000,000 newly planted trees by Saturday. Are you in? Come on, get back to your roots and join in! You can jump on the internet and purchase a tree to be planted at EARTH University for a mere $5. Or you can commit to planting a tree in your own back yard. 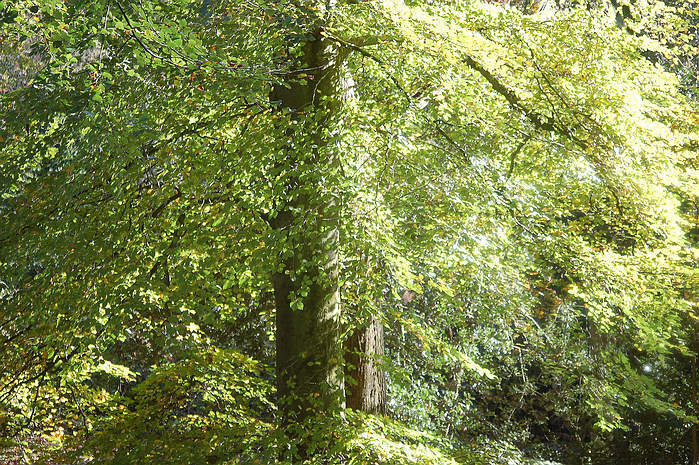 Or –and this one’s totally free– you can plant virtual trees on the website, and for every 20 of those phantom trees, EARTH U’s sponsors will donate and plant a real one. Personally I love trees and plant them everywhere I live. But even if you’re indifferent to arboreal pleasures, there are plenty of other good reasons to dig trees. Like breathing, for instance. If every person on this planet planted a single tree, we would eradicate nearly 260 million tons of CO2 annually– enough to offset the annual carbon emissions of Colombia, Chile, Peru, Ecuador, the Dominican Republic, Guatemala, Bolivia, Costa Rica, Honduras, Panama and Nicaragua combined. What a great legacy for EARTH University! The school was founded in 1990 to prepare young people from economically-depressed regions in Latin America and the Caribbean, as well as Africa and Asia, to become agents for change in their communities. EARTH U offers a four-year undergraduate program in agricultural sciences and natural resources management to students who may be the first in their village to attend university. Its world-class scientific and technical education emphasizes social justice, values, ethics, entrepreneurship, and environmental and social commitment, and attracts young people who want to make a difference in the world but lack the financial resources for higher education. 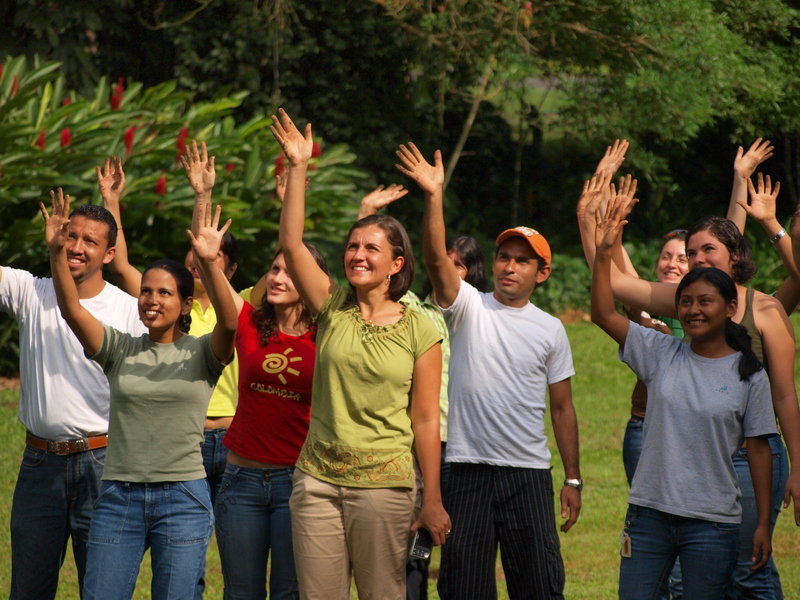 Over 50% of students attend EARTH on a full scholarship, and 30% on a partial scholarship. And you should watch them grow! Today, my $100 will go to Earth University to plant 20 trees– which in my book is as close to immortality as I’m likely to get. You can celebrate World Environment Day and express solidarity with countries suffering manmade and natural disasters (like nearby Guatemala that just got hammered by Hurricane Agatha) by planting real or virtual trees on the website. Can you add a link to your page so I can share you good stuff with FaceBook friends and family?